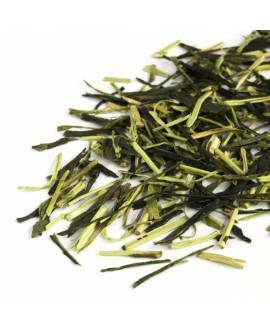 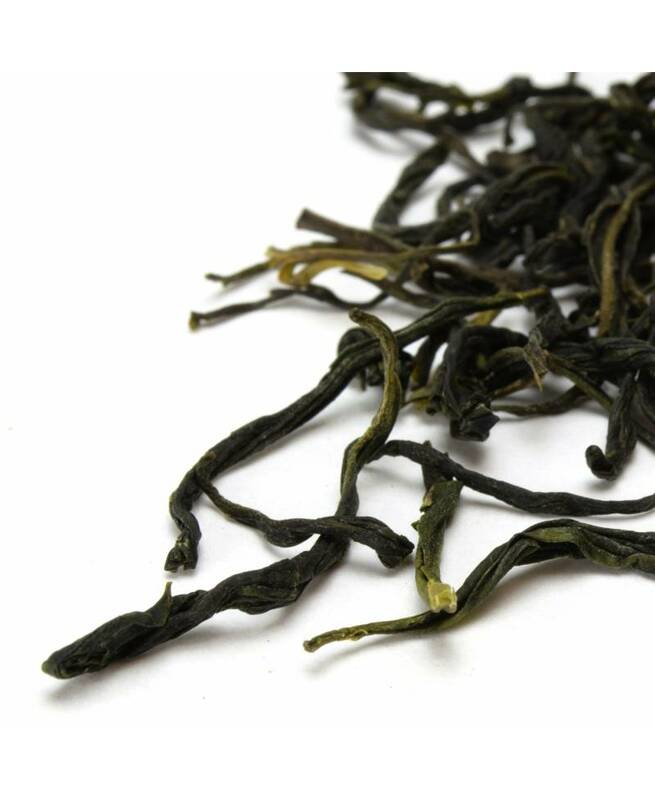 If you are looking for a high-quality green tea at a reasonable price, our Maojian green tea is a perfect choice. 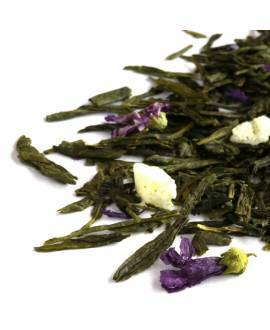 It stands out as special because of its intense floral aroma announcing the freshness of spring, and has a sweet, pleasant and long-lasting aftertaste. 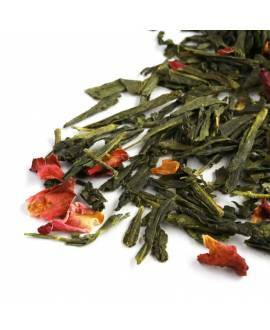 It is natural, delicate, refreshing and suitable for consumption on a daily basis. 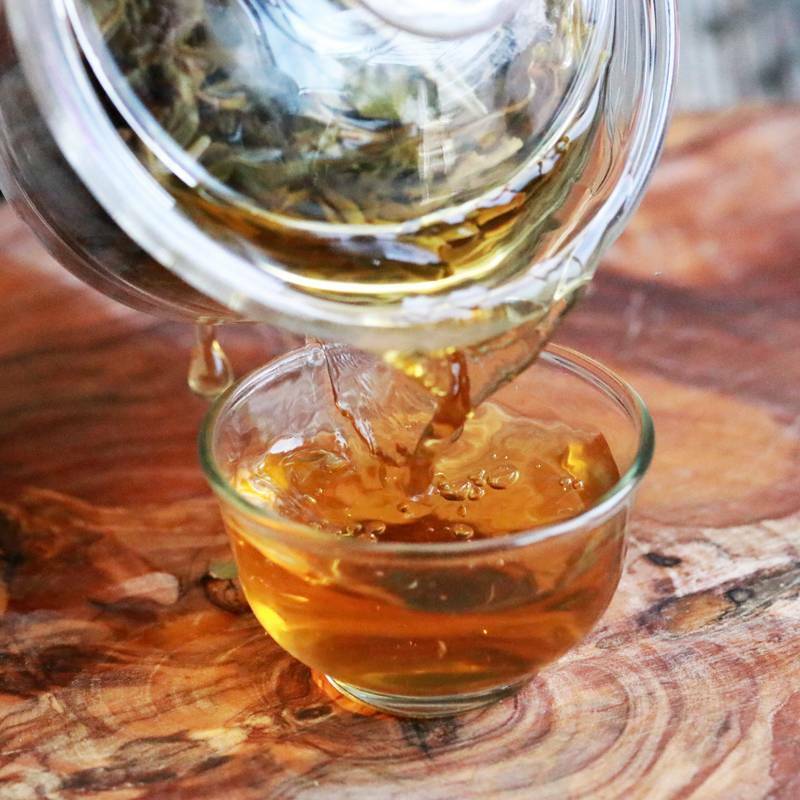 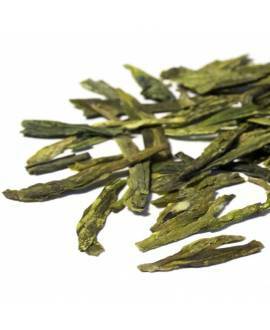 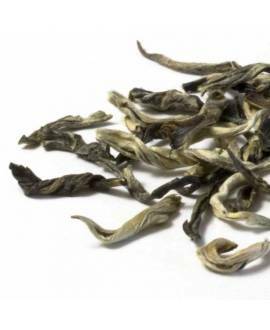 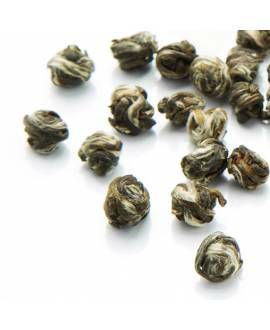 Our Maojian green tea grows on the misty hillsides of the Zhejiang Mountains where the air is pure and fresh. 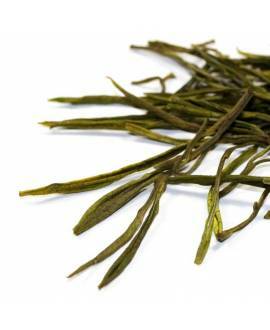 The elegant long leaves have silver tips and provide a high quality, bright, intense infusion - an indication that the tea has been grown at high altitudes. 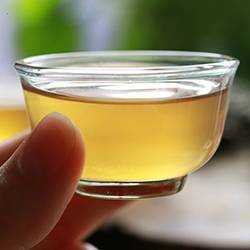 Maojian green tea is very light and easy to drink. 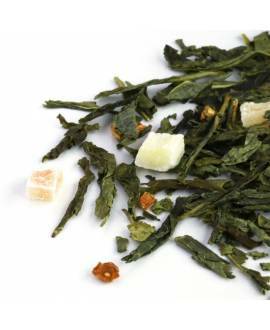 It has a rich and silky texture and a persistent and pronounced flavour, reminiscent of butter, green olives and freshly cut grass.